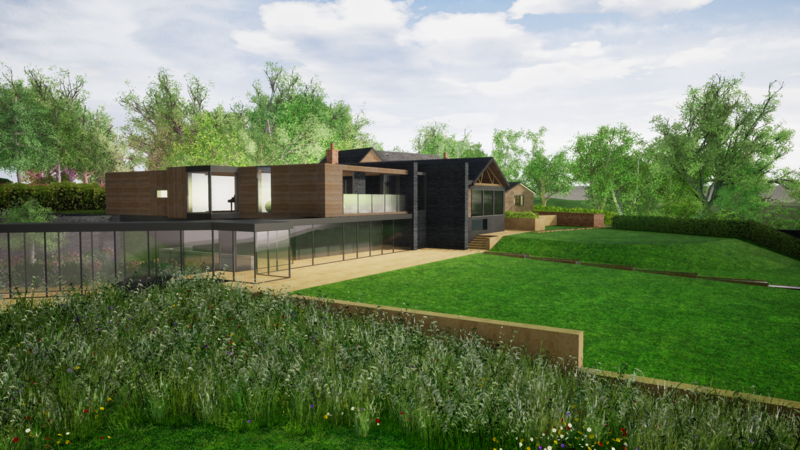 Our Romsey office have just submitted a planning application on a private house estate in Hampshire. 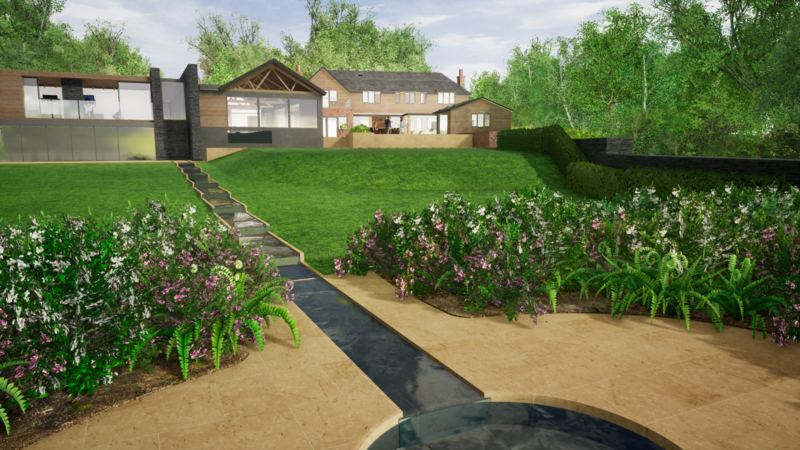 Works are already on site with our extension to provide a swimming pool and other accommodation. 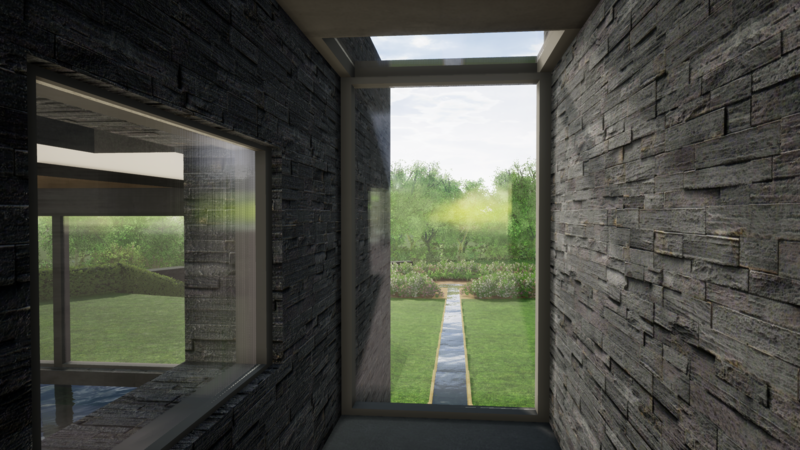 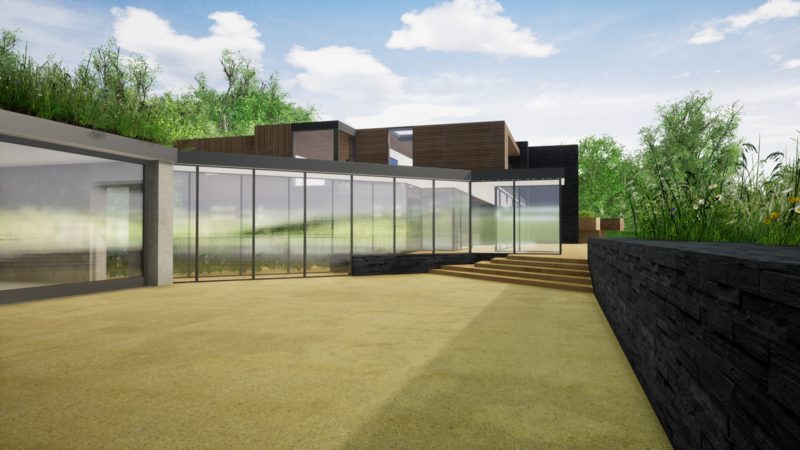 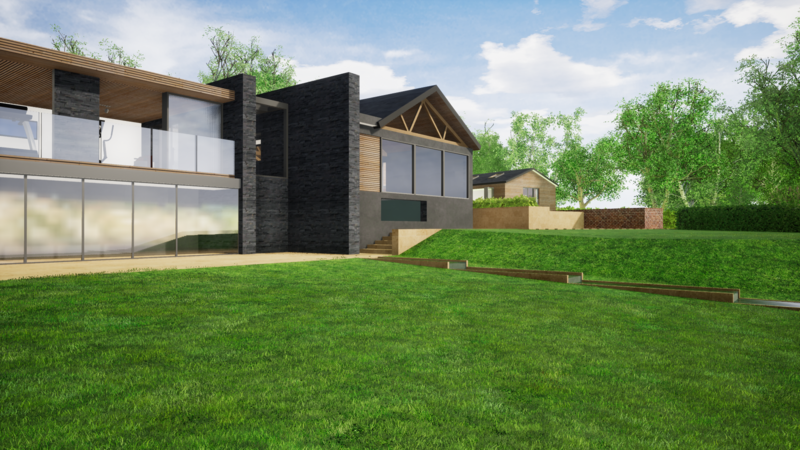 This new developments looks to remove the large low quality outbuildings on the site and replace them with a new structure that creates a courtyard for the domestic dwelling and provides space for up to 9 cars owned by the client. 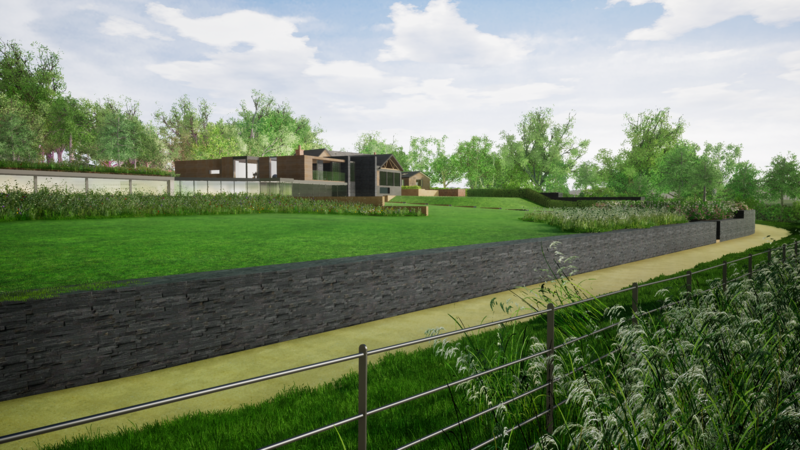 The scheme also involves extensive landscape and ecology works to the site and other agricultural land. 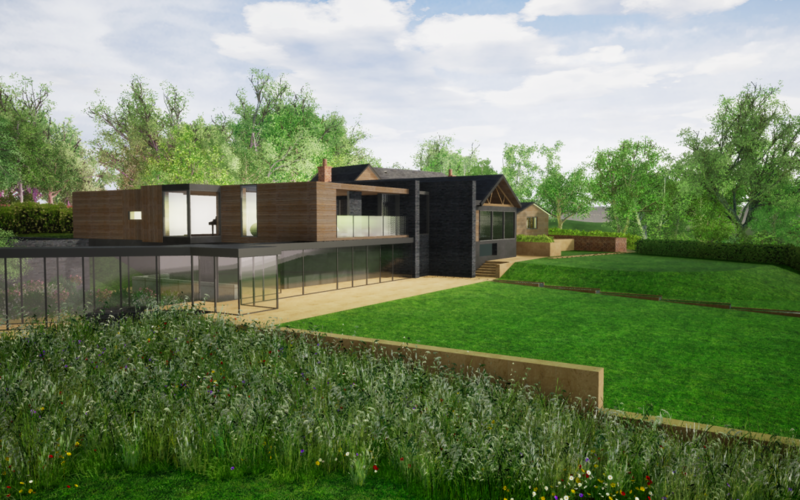 This proposals seeks to create a higher quality domestic landscape which is easily defined from its agricultural surroundings.